Save on your next flight from GPT to REG when you book through Travelocity. Need a last-minute flight to Reggio di Calabria? Travelocity offers discount airfare no matter when you book, even on popular routes such as Gulfport - Biloxi Intl. Airport to Strait of Messina Airport. Whether you need a direct or indirect flight, you can trust Travelocity to provide you with the best prices for GPT to REG flights. Explore Reggio di Calabria with Travelocity's Travel Guides to find the best flights, cars, vacation packages and more! 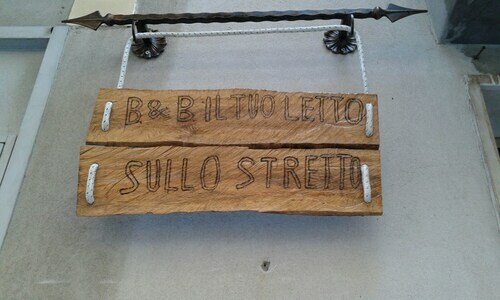 Situated in Reggio Calabria, this bed & breakfast is within 3 mi (5 km) of Strait of Messina, Stadio Oreste Granillo, and Chiesa degli Ottimati. Reggio Calabria Cathedral and Aragonese Castle are also within 3 mi (5 km). Situated near the airport, this bed & breakfast is within 3 mi (5 km) of Strait of Messina, Aragonese Castle, and Teatro Comunale Francesco Cilea. National Archaeological Museum of Reggio Calabria and Arena dello Stretto are also within 6 mi (10 km). 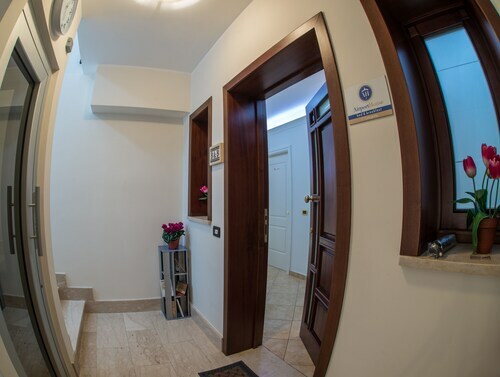 Situated near the airport, this bed & breakfast is within 3 mi (5 km) of Stadio Oreste Granillo, Strait of Messina, and Reggio Calabria Cathedral. Aragonese Castle and Chiesa degli Ottimati are also within 3 mi (5 km). 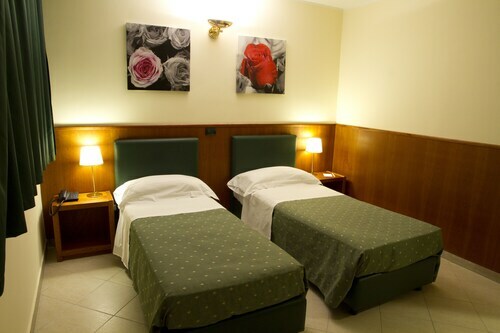 Situated in Reggio Calabria, this hotel is within a 5-minute walk of Port of Reggio Calabria and Reggio di Calabria Promenade. Lido Comunale Zerbi and Strait of Messina are also within 10 minutes. Reggio di Calabria Lido Station is 7 minutes by foot and Reggio di Calabria Santa Caterina Station is 11 minutes.